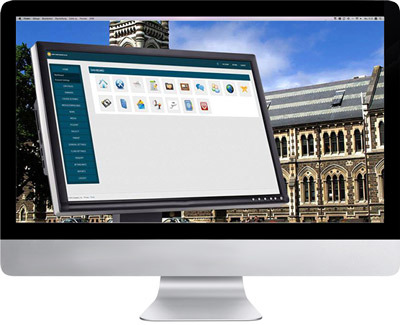 Web/Desktop Applications: Ortus provide a verity of web applications and desktop applications which brings your business into the next level. 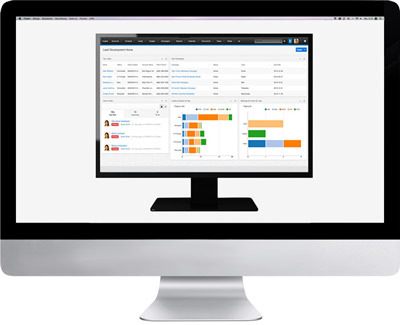 iContact is a full featured call center solution with a complete suite of applications that addresses the medium and large enterprise segment. 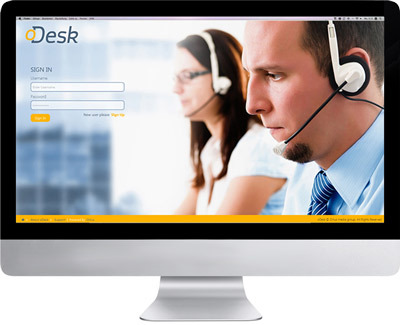 Our help desk management software ODESK is a resource intended to provide the customer or end user with information and support related to a company's or institution's products and services. Our school portal application primarily consists of following fundamental components like Student management, Faculty management, Attendance management, Project, and Examination management. Our Customer relationship management system (CRM ) is an application for managing a company's interactions with current and future customers. 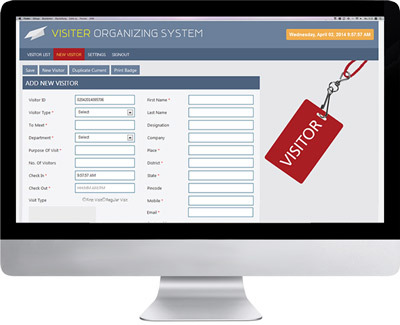 It helps you to organize, automate and synchronize sales, marketing, customer service, and technical support. For more details about all our products please contact.